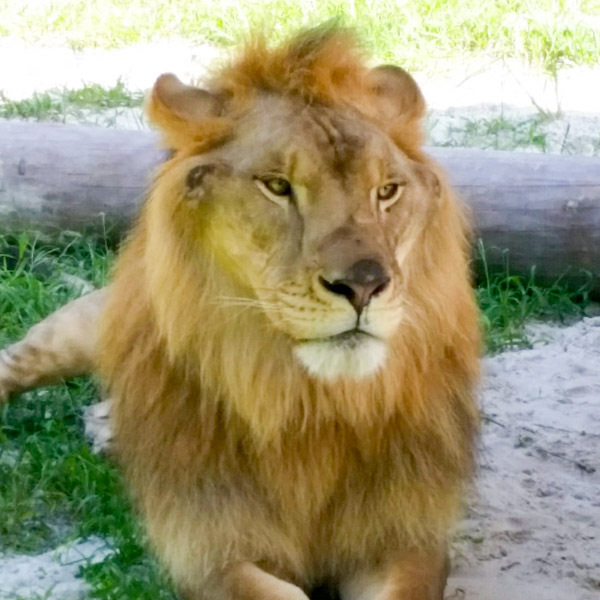 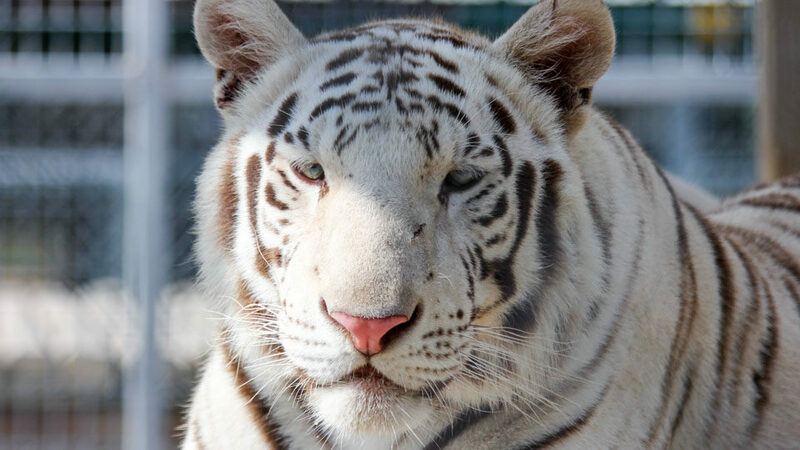 Our animal sanctuary is home to rescued animals including a Florida panther, lions, tigers, otters, snakes, turtles, crocodiles and over 100 alligators. 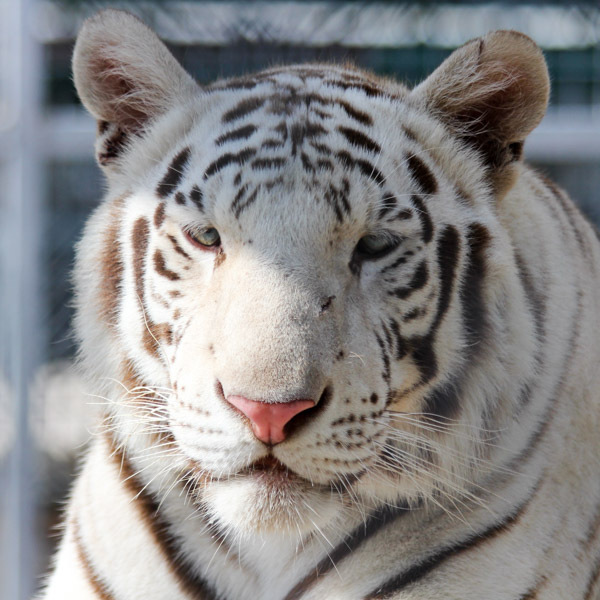 Say Hello to Our Animals! 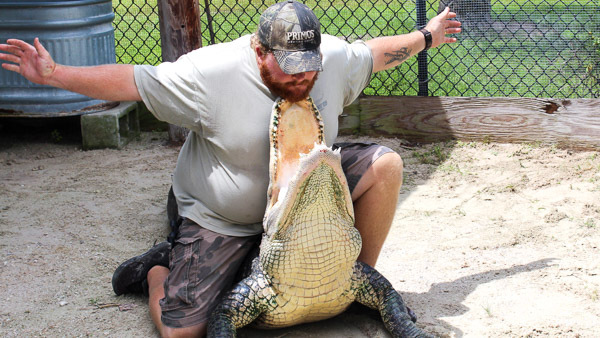 Get up close and personal with alligators! 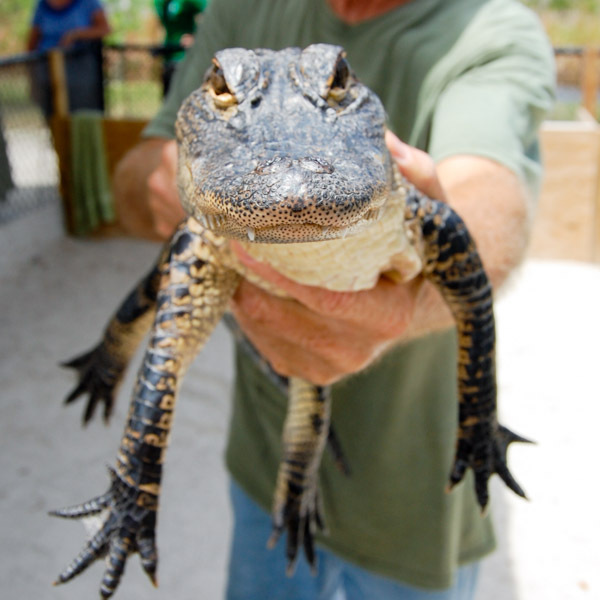 Our experienced alligator handlers put on a live alligator show in our Animal Sanctuary hourly from 10:00 am – 4:00 pm. 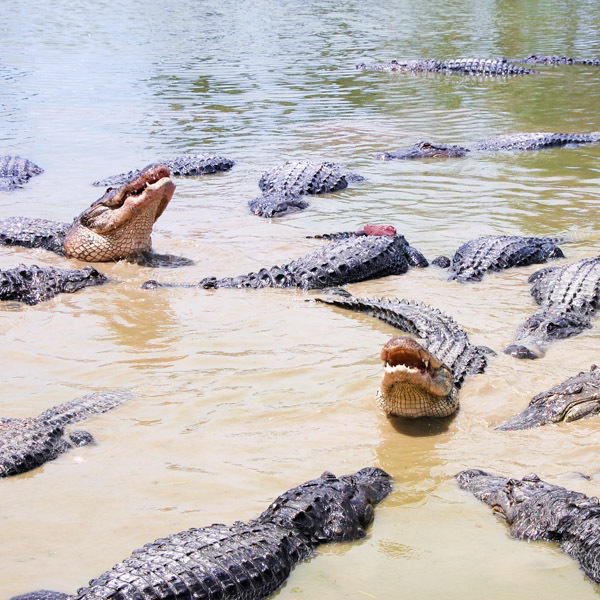 You’ll learn everything you wanted to know about alligators—what they eat, how many teeth they have, how big they get, how fast they move, and more. 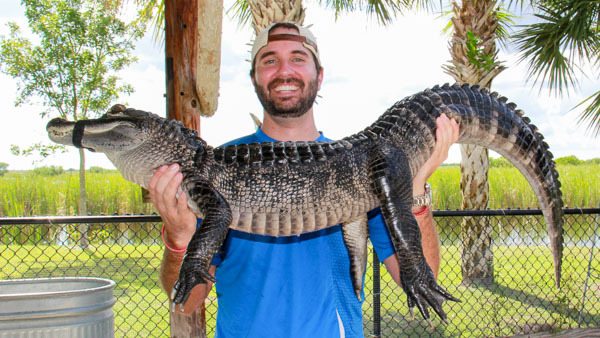 Relatives back home will love seeing a picture of you or your kids hugging a baby alligator in our Animal Sanctuary. 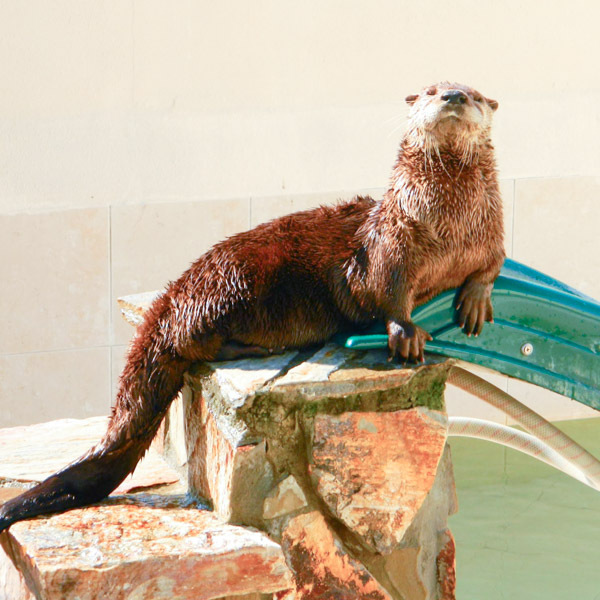 Don’t forget to bring your camera! 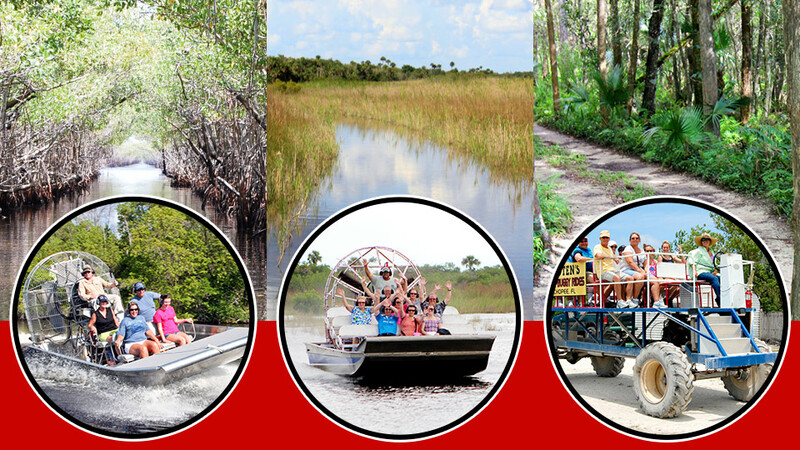 Admission to our Animal Sanctuary costs $9, but if you use a coupon for any of our airboat tours, you’ll get free admission! 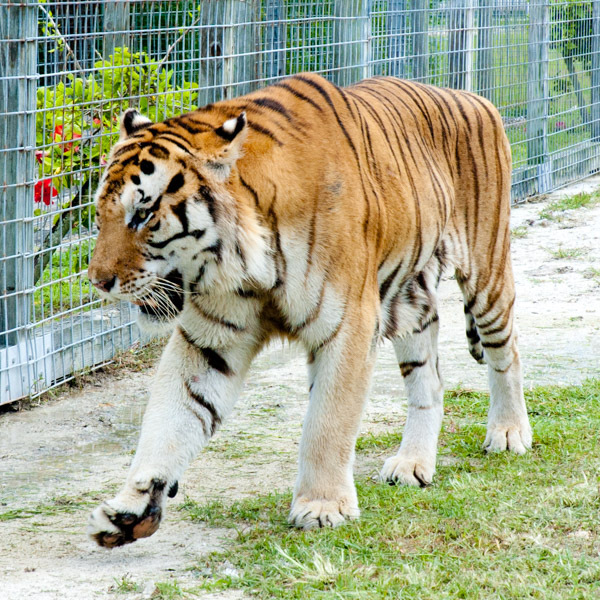 Our Animal Sanctuary includes hundreds of animals, plus a live hourly alligator show and alligator hugs.